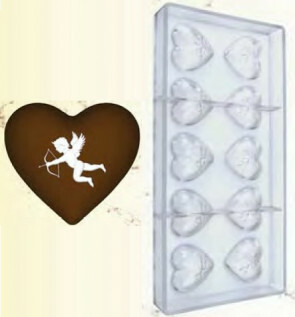 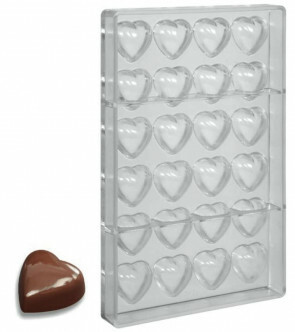 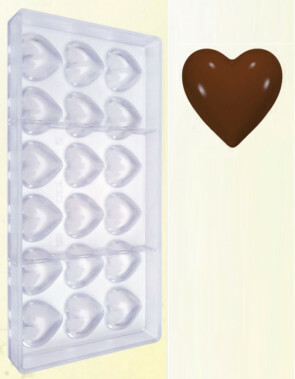 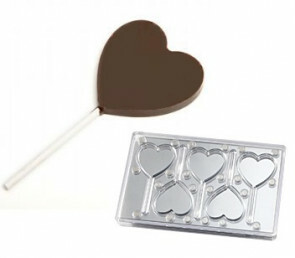 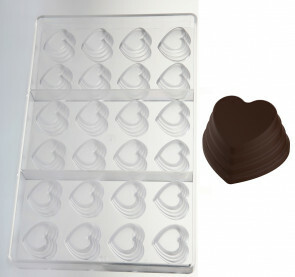 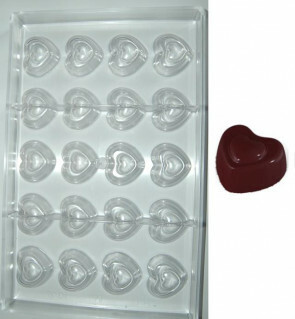 Professional heart-shaped polycarbonate molds to make chocolates and pralines in the shape of a heart. 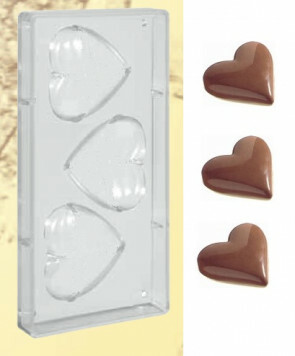 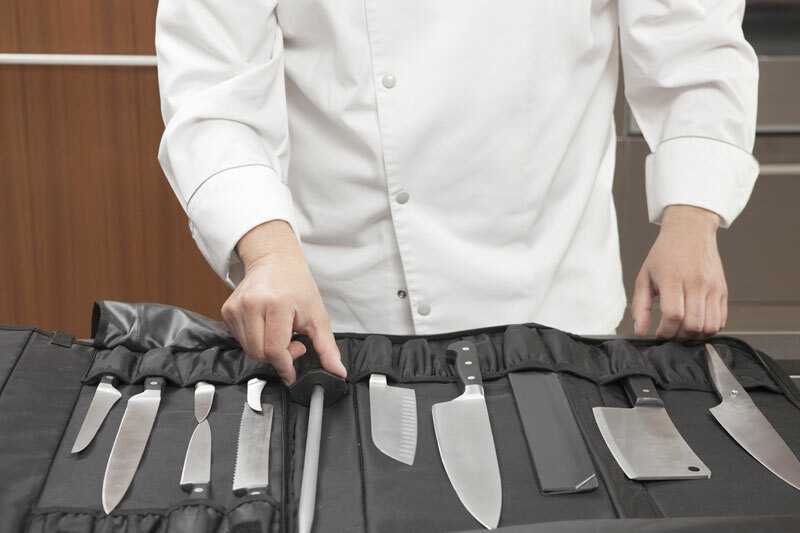 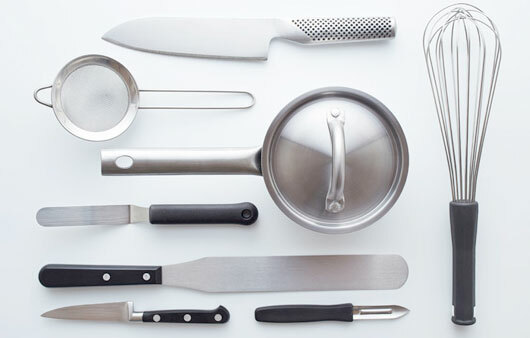 Professional molds, made by Italian artisans, the result will be a perfectly polished praline. 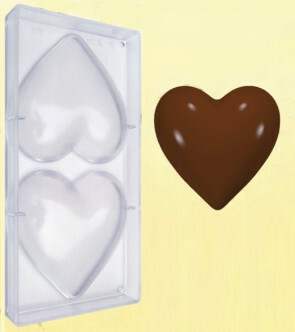 Polycarbonate mold Big Heart Diameter 120 mm.